In a new development update from Nintendo, it was revealed that Metroid Prime 4 will take a little longer to release than previously expected. The reason for the decision stems from an issue with the quality of the project. Because of this, Nintendo opted to scrap the entire thing and start over from scratch. With many anticipating a late 2019 release for the game, it’s now looking like fans will have to wait a few more years to get their hands on the finished product. Nintendo has brought Retro Studios on to help rebuild Metroid Prime 4. Rather than continue to handle development on their own, Nintendo has sought a little outside help from Retro Studios, the team that worked on the original Metroid Prime series. Producer Kensuke Tanabe will continue to oversee Metroid Prime 4, but with the added collaboration of Retro Studios in the United States. Shinya Takahashi, Senior Managing Executive Officer at Nintendo, seems to have high hopes for the future of Metroid Prime 4 now that Retro Studios is on board. Despite the complications that come with restarting Metroid Prime 4, Nintendo’s heart seems to be in the right place, and gamers have been extremely understanding. This makes sense, as many would rather see Metroid Prime 4 live up to its predecessors than flop at release. A lackluster version of Metroid Prime 4 would be a major disappointment for all involved, especially with all the hype that currently surrounds it. 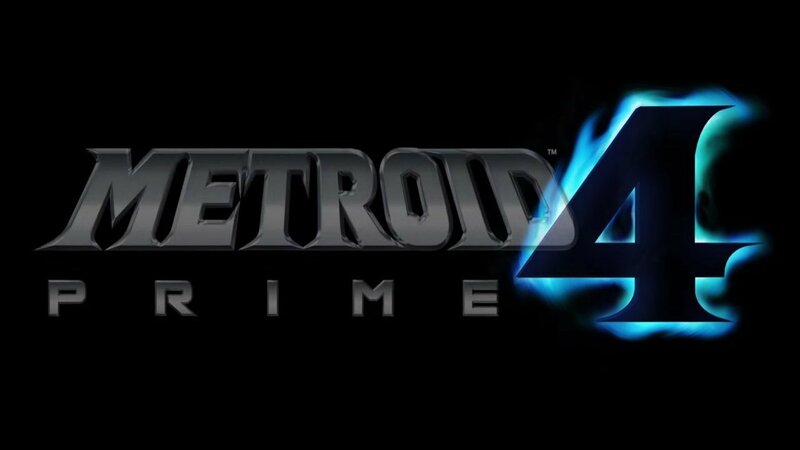 While it’s sad that we’ll have to wait longer than originally expected, the end result should be the best version of Metroid Prime 4 possible. After watching the video and hearing the news, what do you think? Are you sad to hear that Metroid Prime 4 has been delayed, or are you excited that Nintendo has called upon Retro Studios for help? Let us know down in the comments below!